This last month, car troubles significantly altered our expected travel plans. 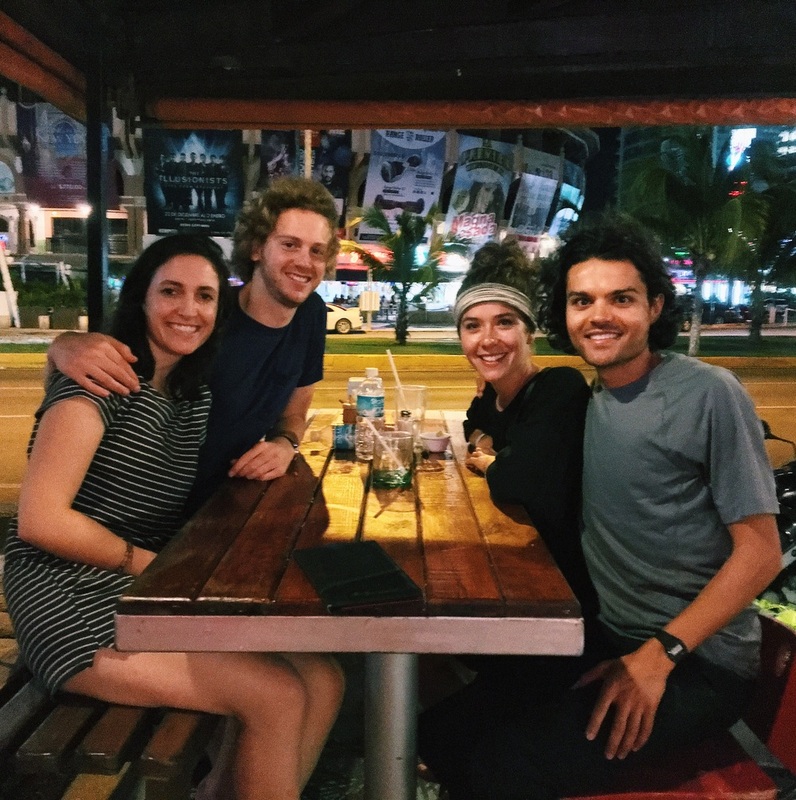 Stuck in Mexico for a few extra weeks, we explored a number of beautiful colonial towns, went backpacking in the mountains, and even saw Papa Francisco! But above all else, our travel delay allowed us to meet some really incredible people! Check it all out in our latest vid! Our trip to the Lacandon jungle was a heavy one: simultaneously incredible and conflicting, and more complicated than can be described here. Watch our video to hear the story. A lot has happened in the last 3 weeks. Here is the first video in a two part update. We're a little tired and cranky in the video, but we had a blast traveling through Belize with Mel and Dan, our new friends from Australia! After Belize, we headed back into Mexico and visited the ancient ruins of Calakmul and Palenque. Stay tuned for update 2 soon! A rest day and decent internet make for a new video... But this one's a little different - just a single day (1/5/16) in the life of AshLivin. We start in Laguna Bacalar, Mexico and end up in Sarteneja, Belize. Highlights include daily chores, lots of driving, and our first hand crank ferry crossings!!! Enjoy! Check out our latest adventures as we drive from Mexico City to the Yucatán Peninsula, with stops in muddy Veracruz, flamingo-filled Celestún, colonial Mérida, historical Chichen Itza, touristy Tulum, and finally Laguna Bacalar. Enjoy! After a month on the road with little more than ourselves, the last 2 weeks have been filled with familiar faces! Here are some highlights. Eating a mountain of nachos with Rachel and Jordan in Cancun! We got lucky - they had just landed and we were about to hop on a plane to the Caribbean. We left El Chapulín in Cancun to cash in on some family time in Antigua (Caribbean) - so rare to get us all in one place. Congrats Anu and Trav on the engagement!!!!! Met up with the wonderful Phillips family (Lee, Camille, Courtney, and Marla) for a relaxing day at El Pez and a tasty dinner at La Zebra in Tulum. Thank you for wining and dining us!!! Also randomly bumped into Hayden (Liv's friend from SF) and Justin (our new friend!) at a restaurant in Tulum and then spent NYE with them on the beach! Cooked them dinner out of the back of our car and danced the night away on the playa. And now, back to Ash, Liv, and El Chapulín. Here we are camping on the shore of beautiful Laguna Bacalar, one of our favorite campgrounds so far. A new video! Once again a little late, but that's just how it's going to be. Check out our adventures in a magical desert town, our journey through a beautiful, mysterious, and sometimes strange jungle, and finally our stop in one of the world's largest cities. 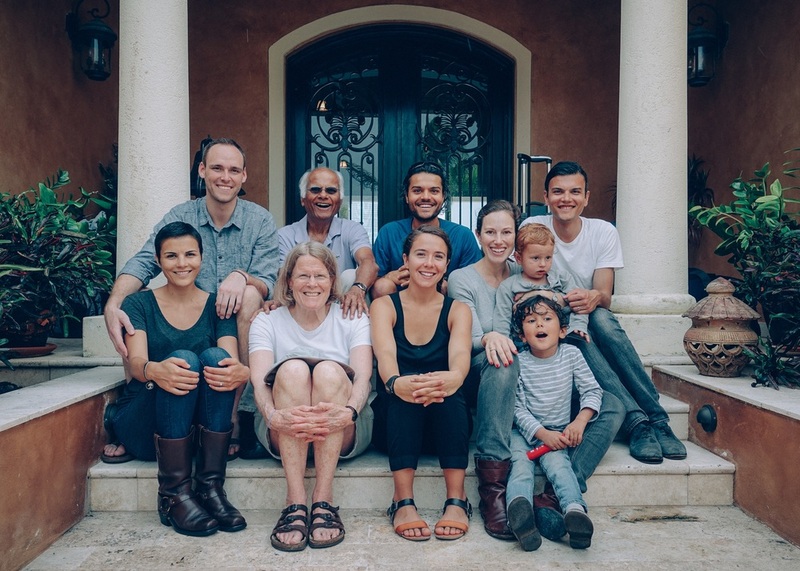 Here's a video update from our first week in Mexico! 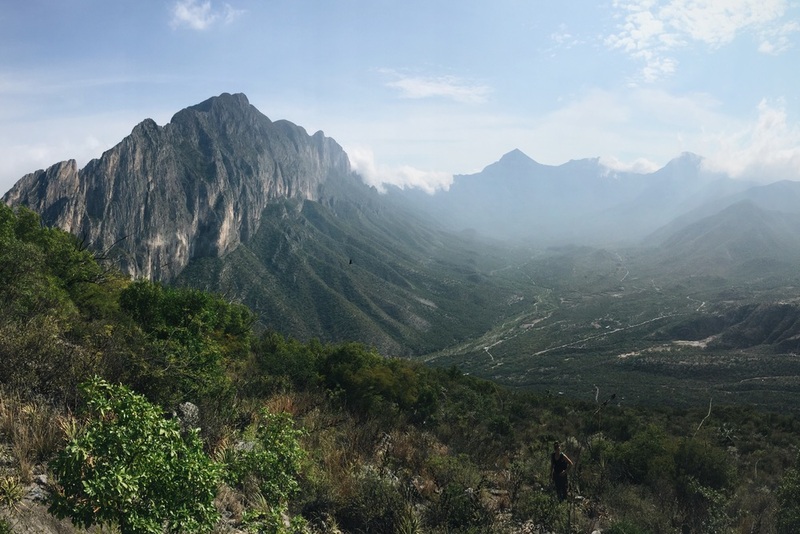 Check out our border crossing, the beautiful El Potrero Chico, and meet our new friends from Monterrey! Sorry it's a bit out of date - it took ~12 hours to upload this video, and this is the strongest internet we've had! We crossed the border into Mexico about a week ago and (almost) everything has been amazing since! Next time we have good internet we'll post a new video, but until then here are a few pics! Making new friends in un pueblo magico near Monterrey - thanks for being such amazingly hospitable hosts Diego, Angel, and Manolo!